One thing I love about Folk music is the raw and intimate atmosphere of the songs and I've got a gem for you. 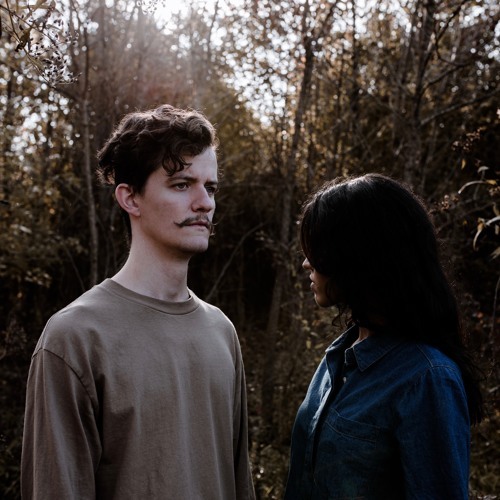 American ambient-folk act Steelings, the project of artists SITA and Jacob Steele, have just unveiled their brand new single Faded Love and I can't get enough of it. I am loving the way Jacob's distinctive vocals intertwine with SITA's ethereal-like vocals to form a haunting yet alluring atmosphere. Loving those guitar chords and how they use some elements of electronic music to take us listeners to their beautiful world. All I think when listening to this song is of a magical place of lush greenery and abundance. This is definitely a song to warm a heart and perfect for those chillout days at home. Faded Love is the title track of their debut EP out now! Stream it below!